Lots of local restaurants come and go, but Mr. Don’s is still standing. Our special sauce is probably the homemade gravy. Then again, our homemade chili dog sauce is hard to beat. 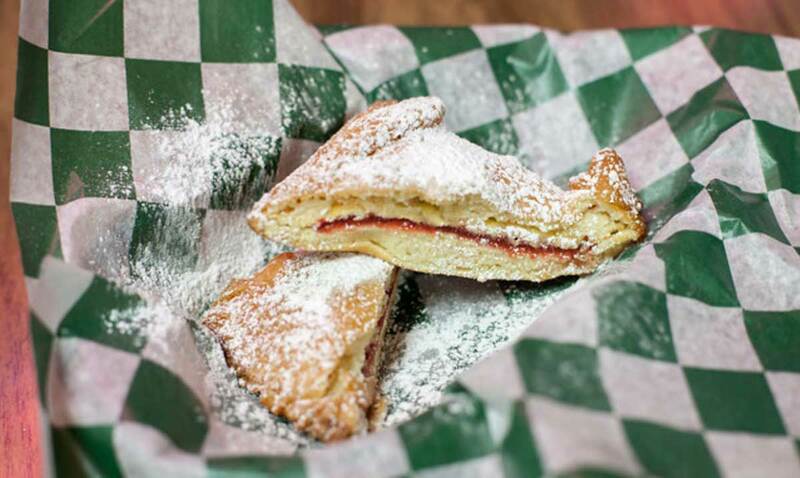 Or perhaps you keep coming back because our deep-fried Pop Tarts are your guilty pleasure. All we know is that our little family owned and operated diner is a staple in Springfield, MI. Visit us for comfort foods and specialty desserts. We won’t disappoint. Please be aware, we only accept cash in the interest of keeping the prices of our meals lower for you.  If you’ve ever lived with a health nut, then you know the fast food struggle. Everybody needs to eat, and fast food is clearly the most affordable option, but the health nut says “nay.” The very thought of grease is enough to send that health nut into a tizzy. 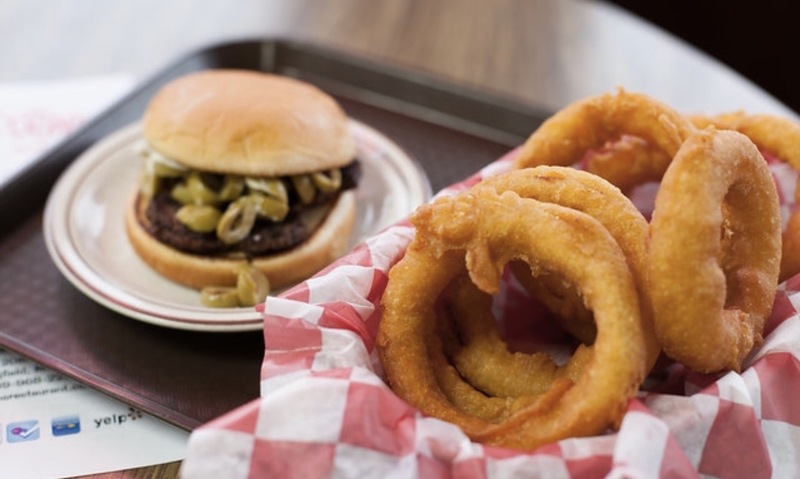 Mr. Don’s Restaurant in Springfield, MI may be the compromise you need. We use only the best ingredients to keep customers coming back again and again. We always choose fresh over frozen – no cardboard beef patties here. Okay, so your health nut won’t go bananas for the deep fried Pop Tart, but we promise there’s something for everyone at our Springfield, MI location. When quality ingredients are involved, food always tastes fresh. FANCY A PIE IN THE FACE? Be sure to ask us about our Five-Star loyalty program. Sign up using a phone number and earn rewards just for eating well. You’ll accumulate one point for every dollar spent. Once you earn enough points, you’re eligible for free food. You can also put those points towards a whipped cream pie… which you’ll use to pie our owner in the face. Don’t miss out on the fun. Visit Mr. Don’s Restaurant for delicious food and tasty treats.